The BBC’s Head of Values, Ian Fletcher is once again throwing open the revolving doors to New Broadcasting House to allow cameras to film series three of the award winning documentary W1A, which throws light on the ins and outs of daily life at the BBC. Or at least, that’s one reality. 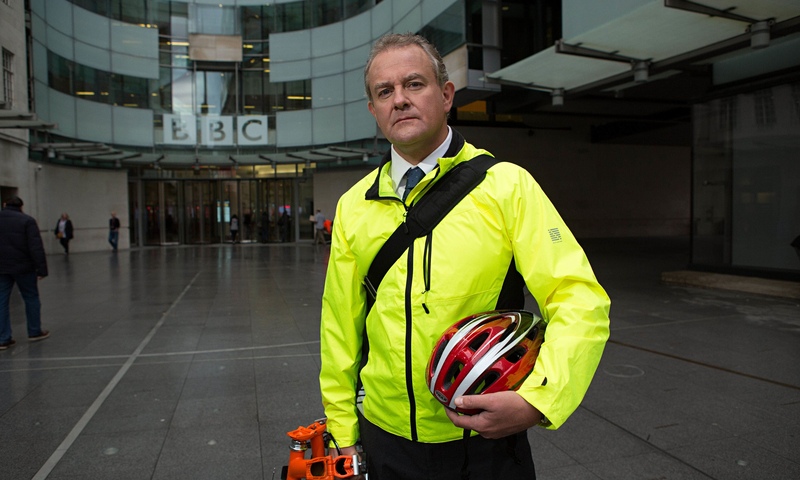 In ours, W1A is actually the magnificent spoof mockumentary starring Paddington‘s Hugh Bonneville, alongside TVO regular Jessica Hynes, Trollied’s Sarah Parish and Jason Watkins, Sightseers‘ Monica Dolan and Nathan Barley‘s Nina Sosanya. 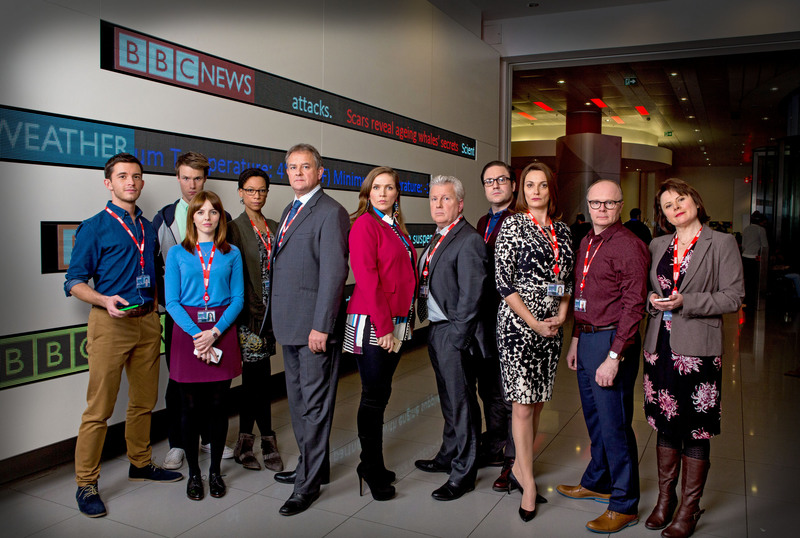 A follow up to Twenty Twelve, which itself ran for two series in 2011 and 2012, W1A premiered in 2014 to rave reviews, and a second run followed the following year. The third series, which films next month for broadcast later this year, is once again written and directed by John Morton (People Like Us). And while previous series had four episodes apiece, this new run will contain six half hour instalments. We hope to bring you more news on the third run, very soon, but in the meantime you can buy the first two series (which also feature appearances by Rufus Jones, Justin Edwards, Olivia Colman and Simon Greenall) on DVD now.